And for all of you who know us, once we get a theme in our heads—we can’t quite leave it alone. So we made a quilt for our own little princesses to dream of their own story. I love this quilt. 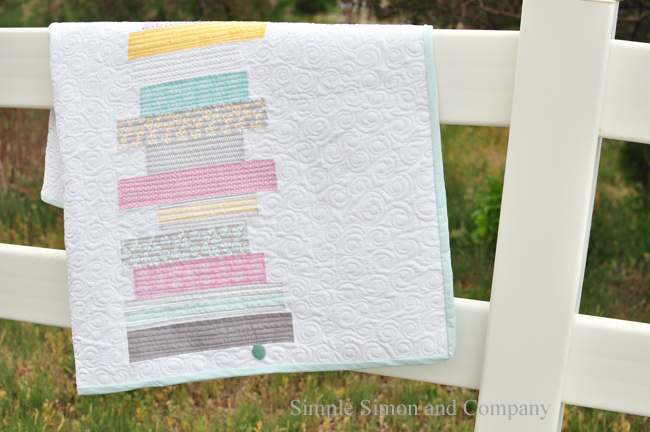 It is simple….and made with scraps! What’s not to love about that? I did take a few pictures of how I did it….so that you can make your own too. First I cut 2″ strips of the leftover fat quarters from the Peggie people story. 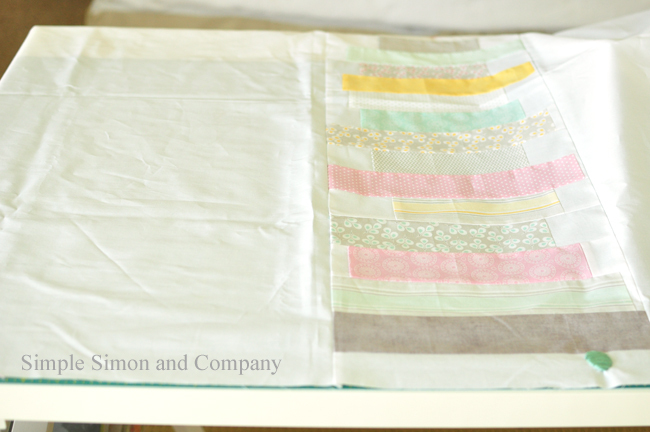 The fabric is Riley Blake’s Willow line. 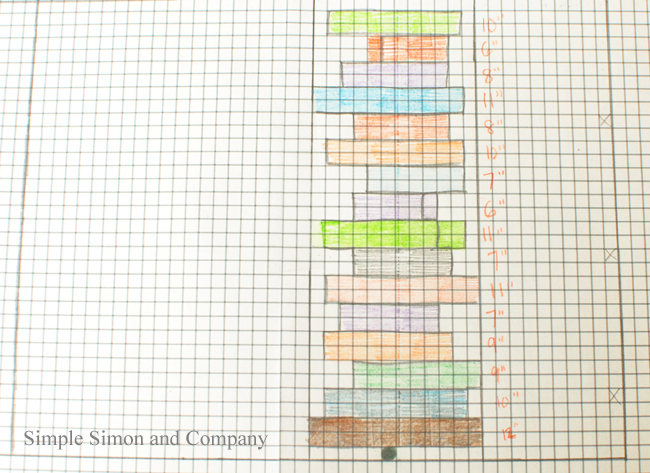 Then I graphed out what I wanted my quilt to look like and then cut each piece to the sizes on the graph. The strips that were smaller than the full 12 inches have white scraps sewn onto each end to make a 12 inch long strip with all the mattress pieces. After you have made each of your mattresses sew them altogether into one long strip. You will need a 10 inch by 12 inch white piece on top of your mattresses to fill in above them as well. My finished quilt size is 43 by 43 inches. I then added the left piece of white broadcloth (21 inches) and the right piece as well (10 inches) and then pressed all the seams of the quilt top open. All you have left is the binding….and you are done! 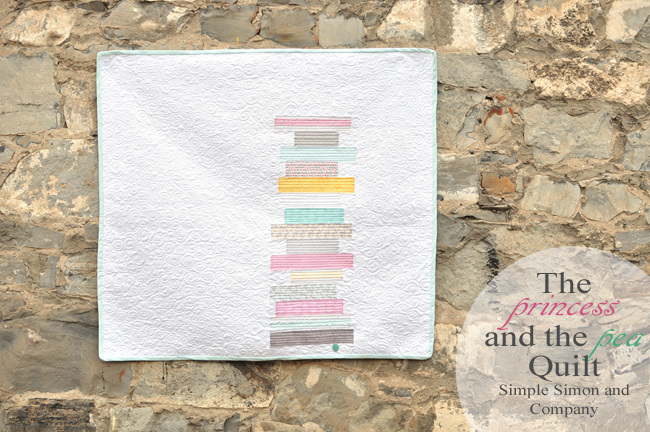 This is a really fun and playful quilt without being over the top. 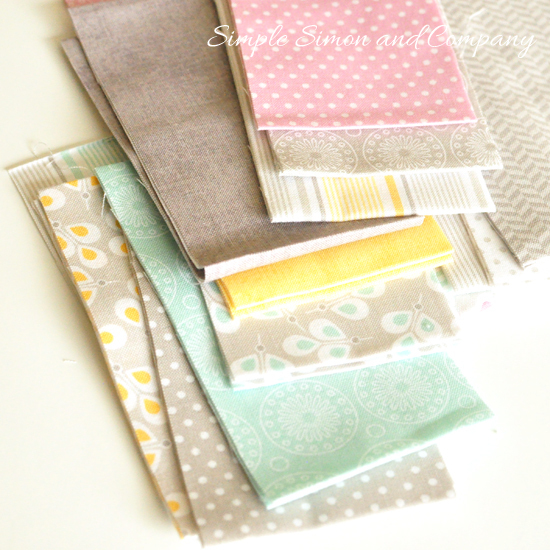 I love the fabrics that you choose! I love this SO much!! Makes me want to take up quilting! This is so darling. aw man. I just pinned your peggie story and now I am definitely pinning this! LOVE it. Ah-May-zing!!! This is so stinking adorable, I can’t take it!!! Gah, you guys are the best. Great set, and cute quilt too! Gorgeous quilt. 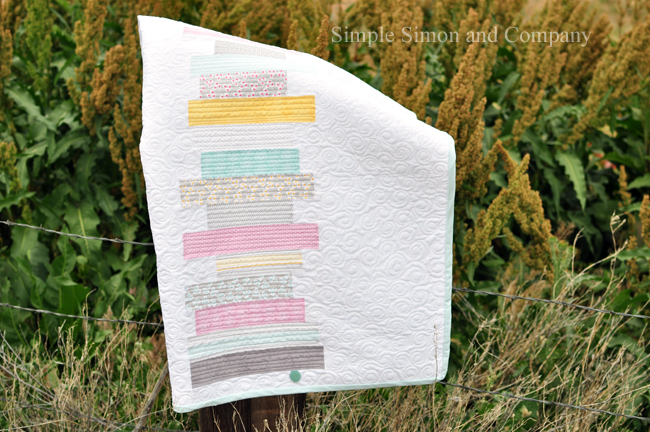 I love the soft colors in Willow and the bright yellow you added in. The quilting really brings the whole theme together!! 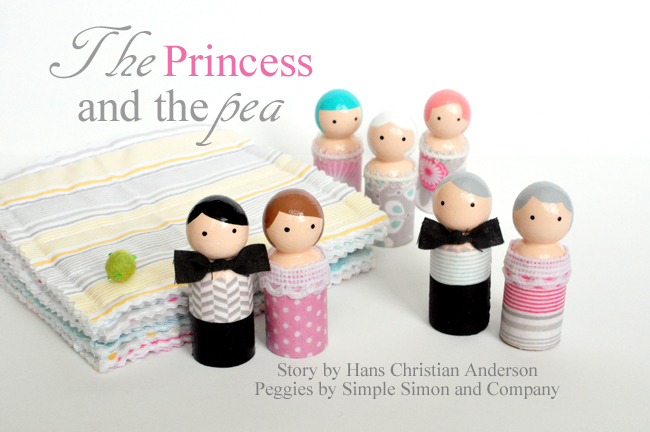 The little peg people are so cute too. Great projects!! Fantastic! 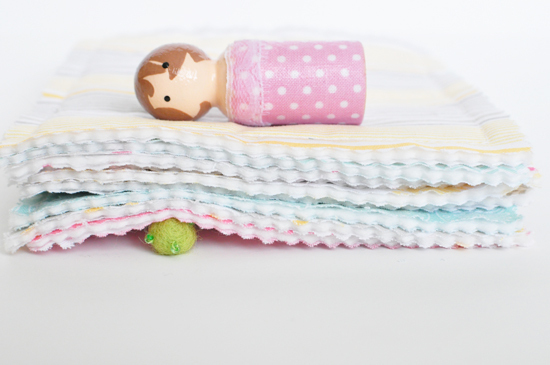 My grandparents used to tease me about being the princess and the pea! I love this quilt!